When you first become a head coach, there’s a flurry of things to do, a bunch of things to learn, and not always enough time to do it or enough people to lean on to get it done. Only after that first season might a coach then have time to step back, re-evaluate, and consider what they might want to do differently. 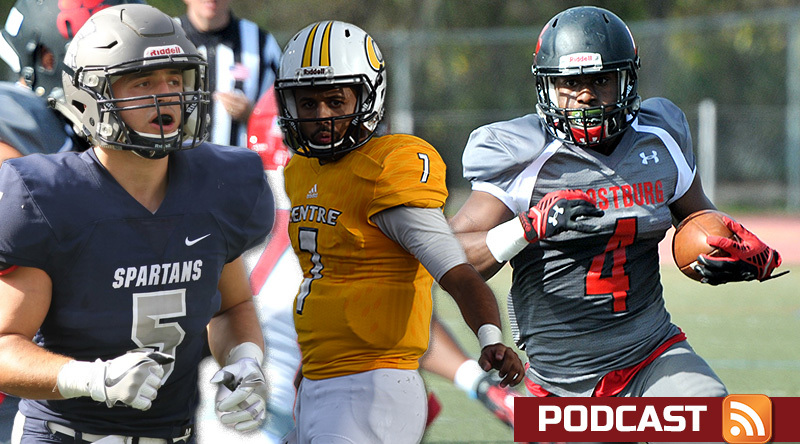 On this edition of the D3football.com Around the Nation podcast, we’re talking with three head coaches who are now through that first year and ready to re-evaluate. 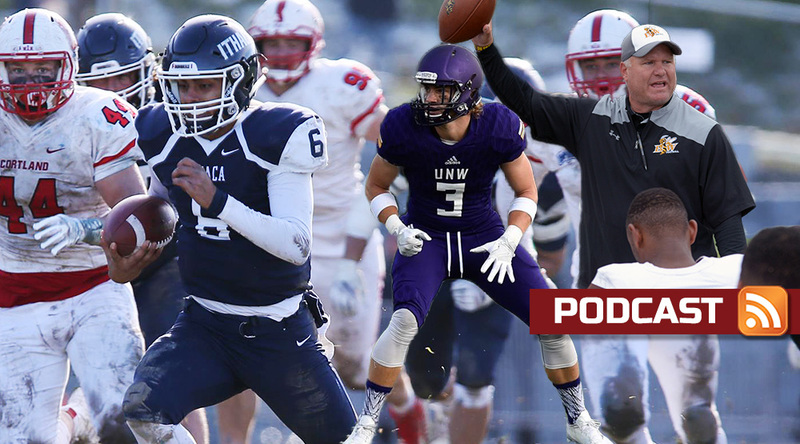 We chat with Dan Swanstrom of Ithaca, Matt Moore of Northwestern (Minn.) and Jim Hilvert of Baldwin Wallace about their experiences, what they learned and what they might expect of their team in 2018. 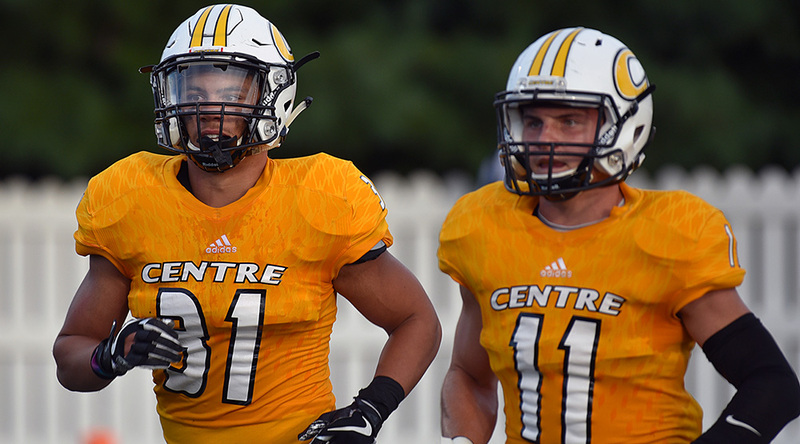 Plus, Pat and Keith have the latest on two stories that saw Division III football players from prominent programs in court last fall, and look at the crazy barnstorming schedule that one program will undertake this fall.